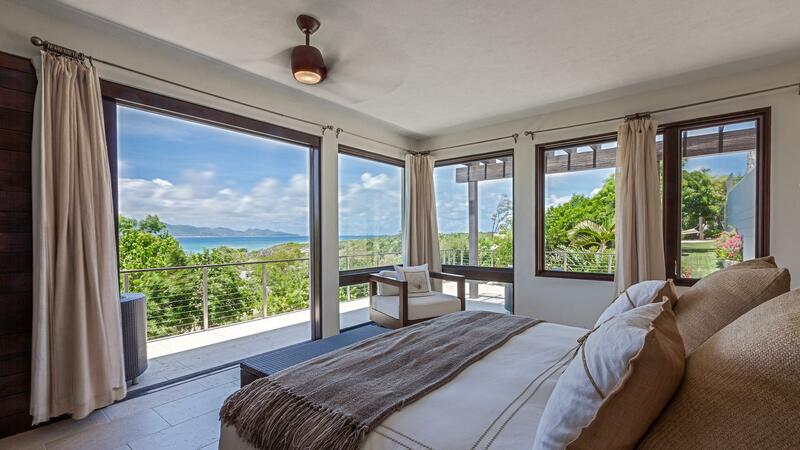 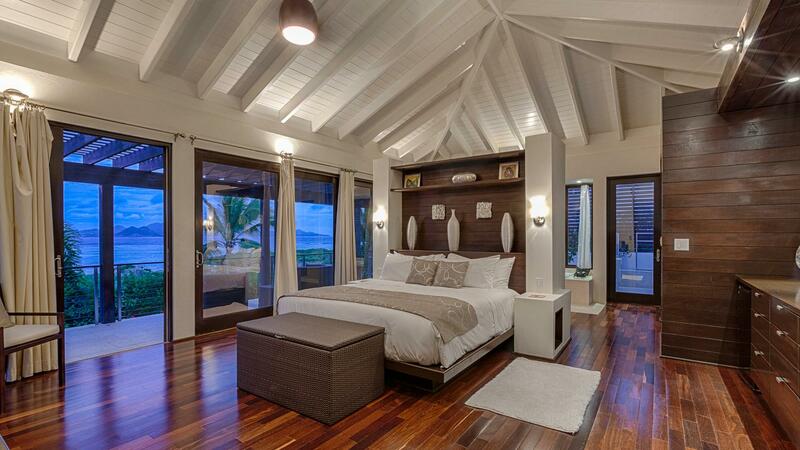 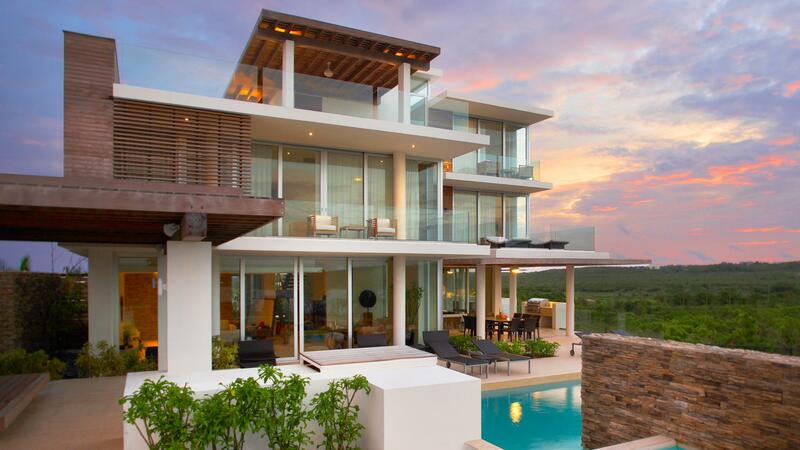 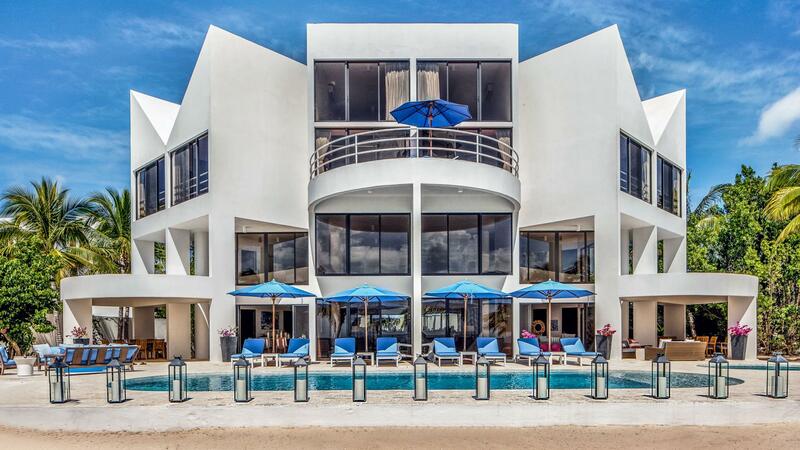 Welcome to Luxury Villas in Anguilla found in the Caribbean. 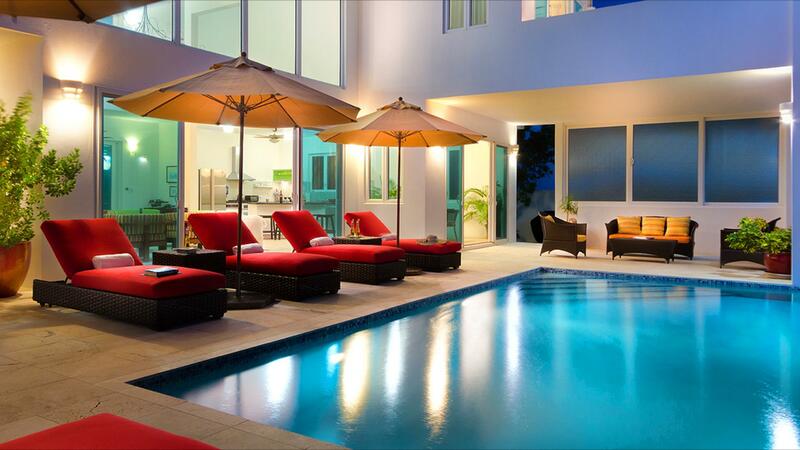 A warm and welcoming island destination tucked away in the Northern Caribbean. 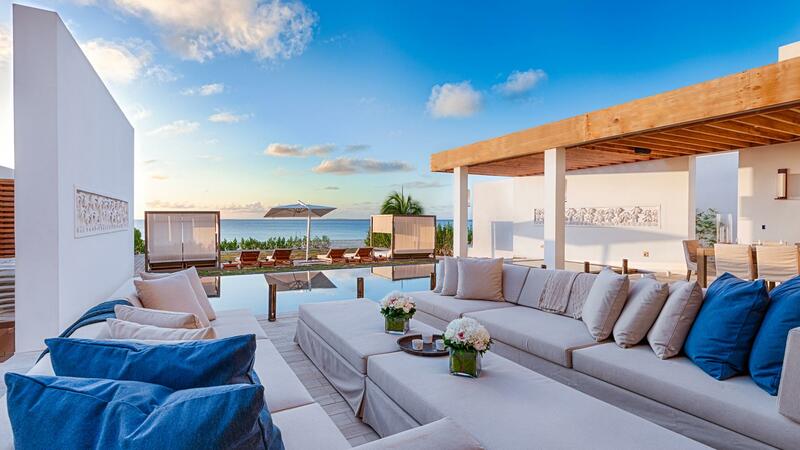 Anguilla is Embraced by 32 unrivaled white sand beaches and breathtaking turquoise seas, Anguilla is casual and easy, a unique blend of high style and low-key elegance, and the best of the good life set to a slow and casual island tempo. 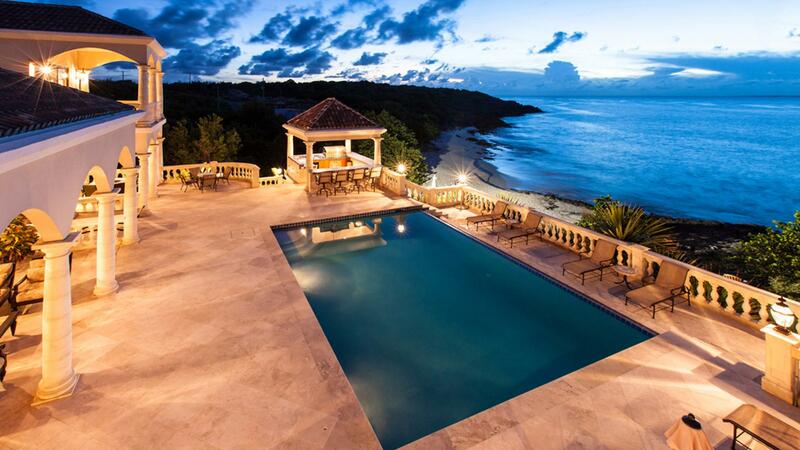 Anguilla is an experience that captivates our visitors and creates friendships and memories that last a lifetime. 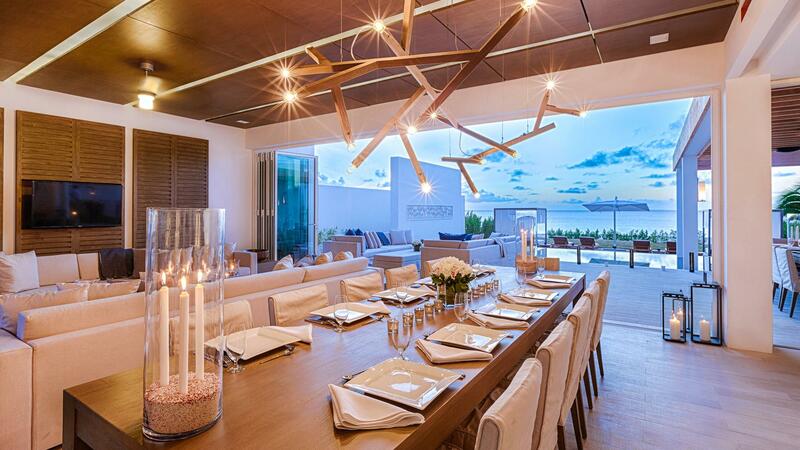 Luxury Anguilla Villas for sale and rent are among the chicest and most opulent you will ever find. 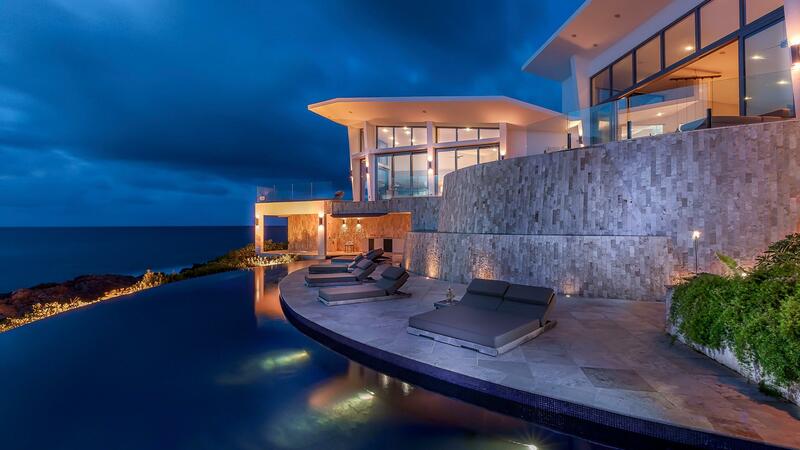 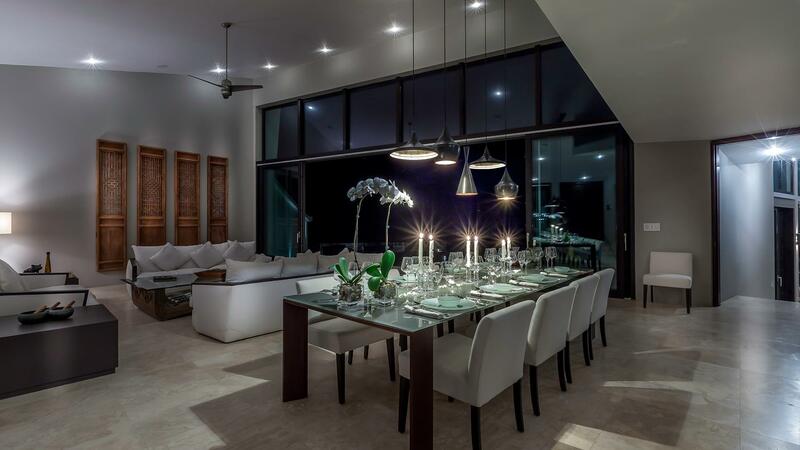 Covering a range of budgets and accommodation needs for various parties, the luxury villa rentals in Anguilla will take your breath away with their picturesque backdrops and modern facilities. 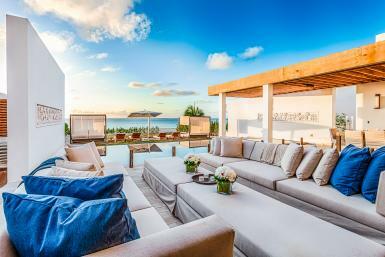 Luxury Villas in Anguilla often feature alfresco dining and shower areas, as well as computers, home theatre rooms, private beaches, parking areas, outdoor furniture, private pools, and complimentary Wi-Fi. 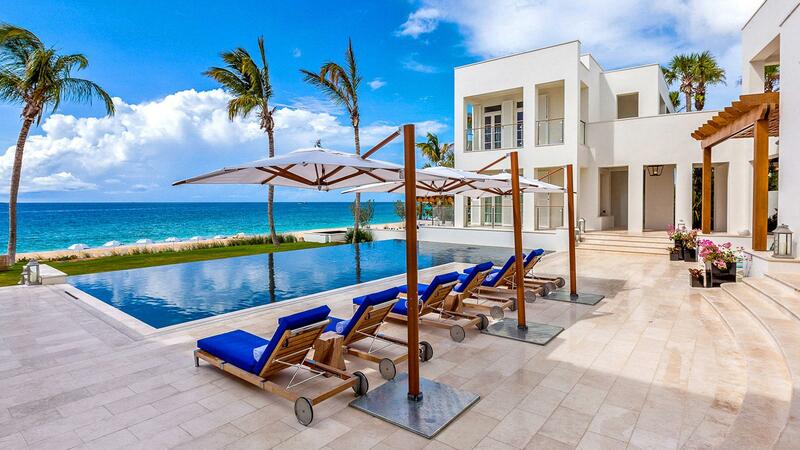 A luxury Anguilla vacation villa is the perfect tranquil escape from the hustle and bustle of metropolitan life! 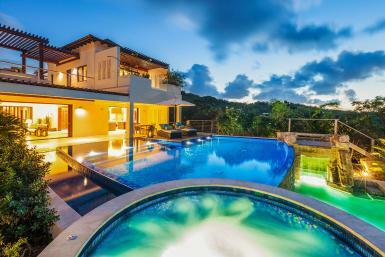 Here we offer you the most exquisite properties for your Anguilla Vacation & Holiday adventure. 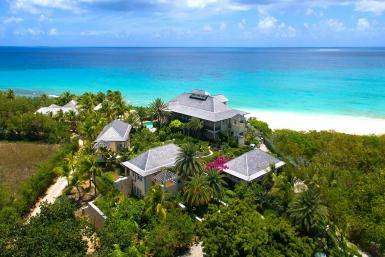 Let us take care of your all your Anguilla Vacation needs.